The GE Voluson 730 Pro V Ultrasound helps view tiny structures with clarity, differentiate tissue types and subtle details, and detect abnormalities to help enable early intervention. Nebraska Medicine, Nebraska Medical Center. The new facilities have nine labor and delivery rooms which include Jacuzzi tubs, DVD and music docking stations, refrigerators and lockers to secure your belongings. 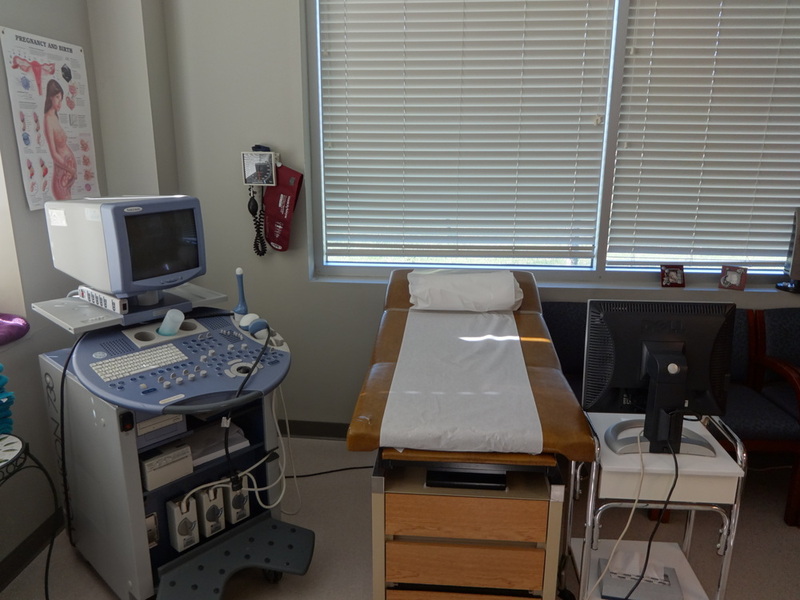 There are also comes with three operating rooms, two triage rooms, a GYN exam room and a new state-of-the-art nursery. In 2016, they will add eight “swing beds” that can be utilized for any purpose. They have received the 2015 America’s Best Hospitals for Obstetrics – Women’s Choice Award. Check out their new facilities here! Nebraska Medicine, Bellevue. At Nebraska Medicine – Bellevue, we realize that the birth of a child is one of the most monumental moments in life, and we want to make your experience exceptional and provide you with the resources you need. External Doula services are welcome but not provided by Nebraska Medicine. Take a virtual tour below, or visit their website for more info.